Spell Card | Falco Software. Download Free Games. 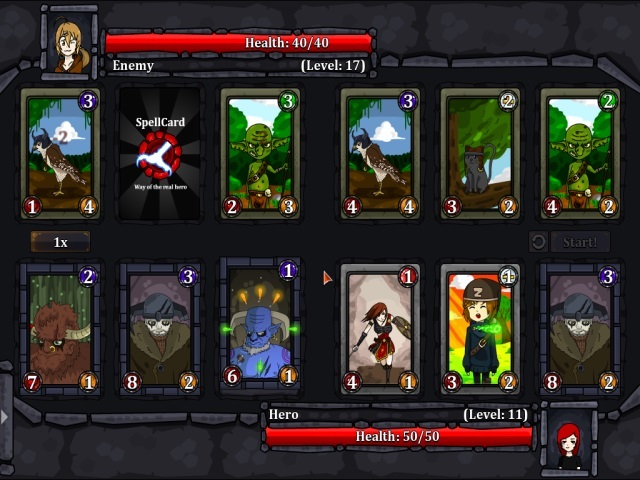 SpellCard is a collectible-card game with colorful graphics and unusual gameplay. Face your opponent in games, earn money, buy new cards! 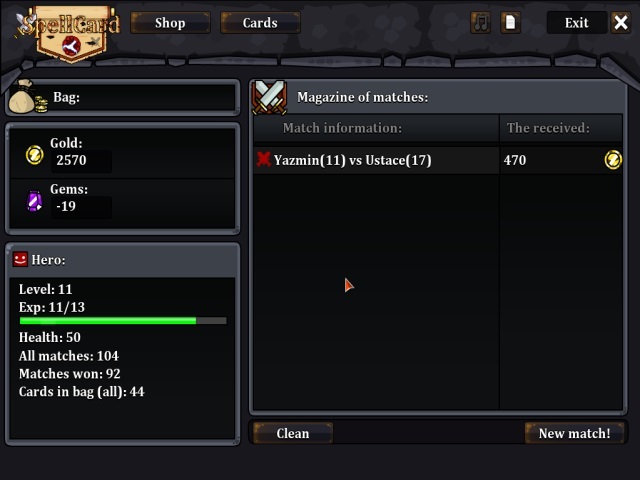 Can you collect all the cards and defeat the most powerful enemy? Then go ahead and show what you got!